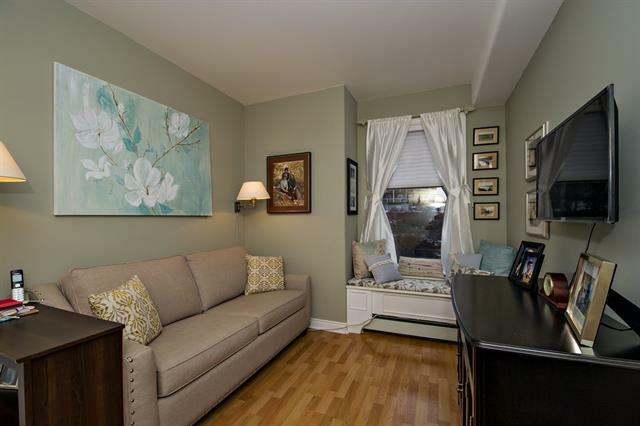 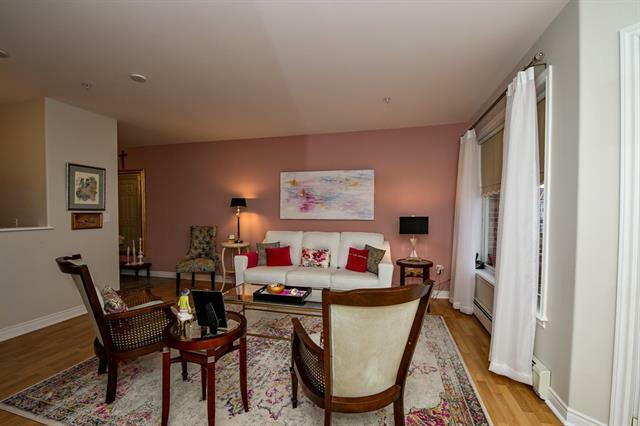 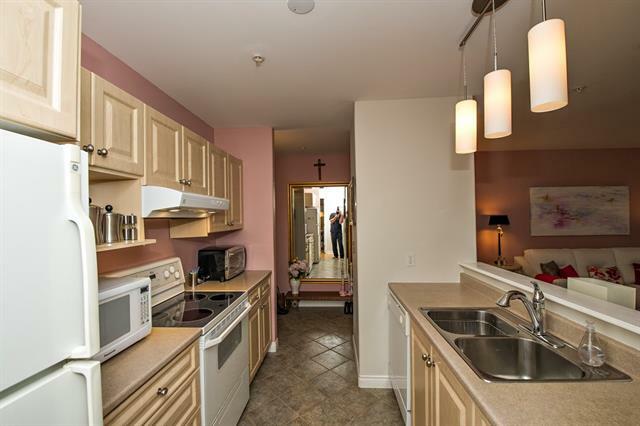 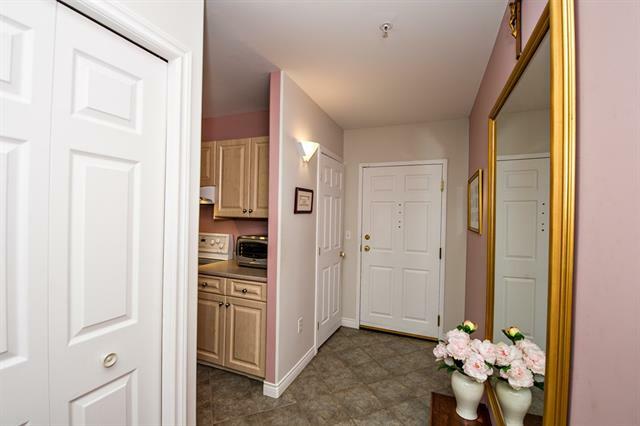 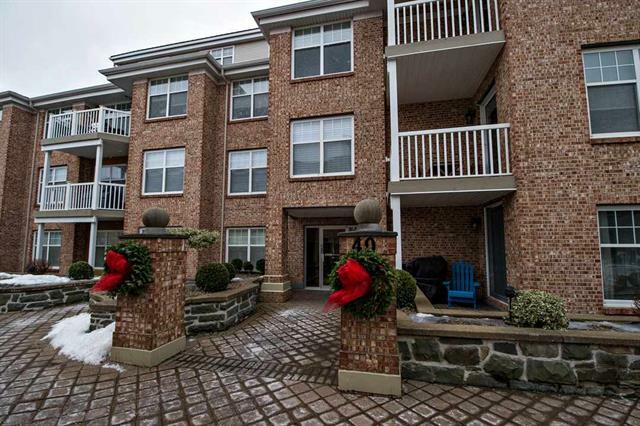 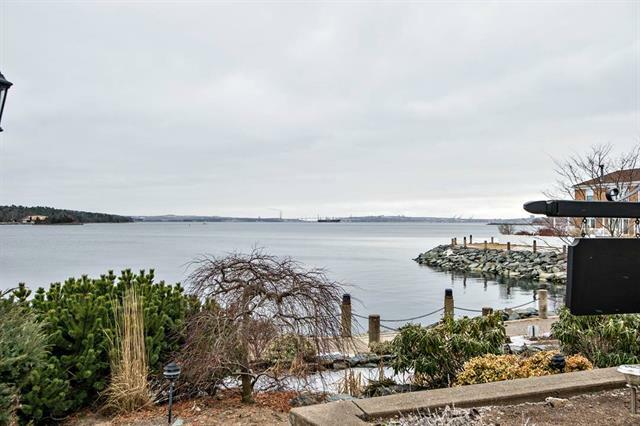 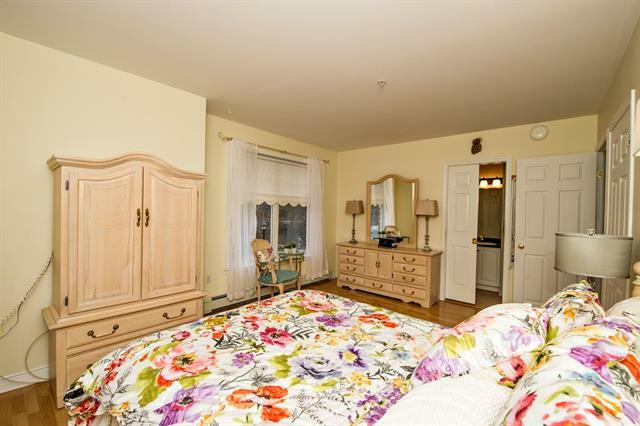 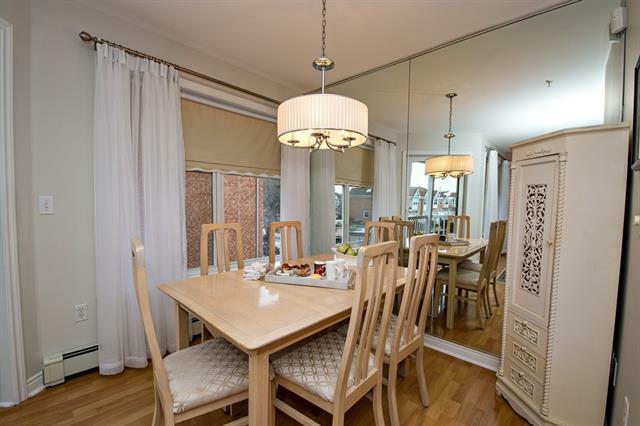 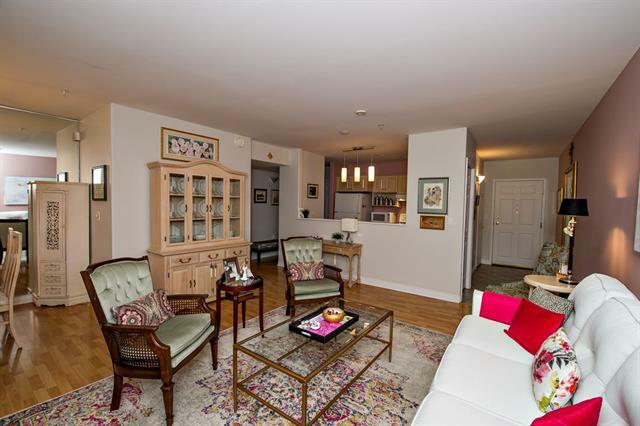 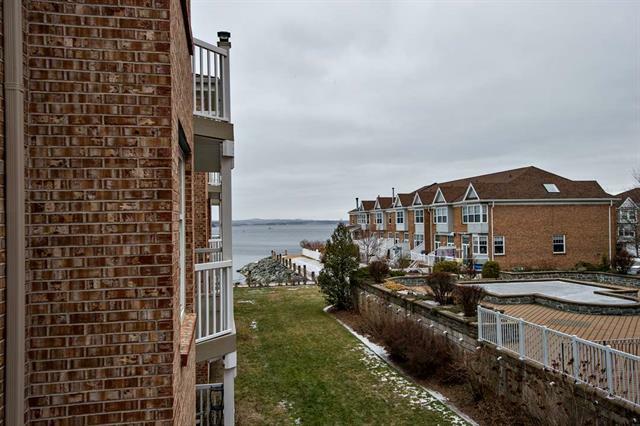 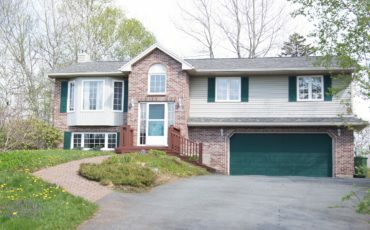 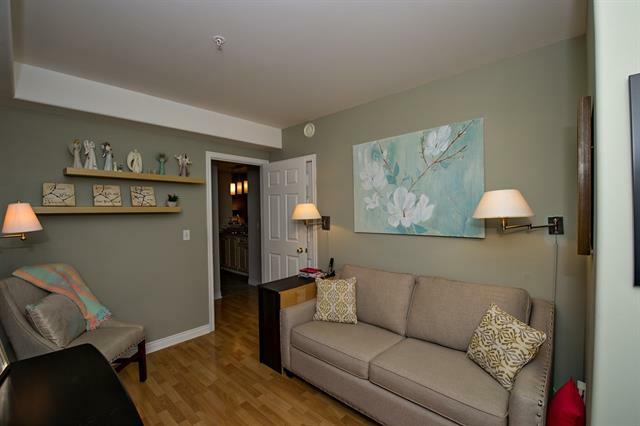 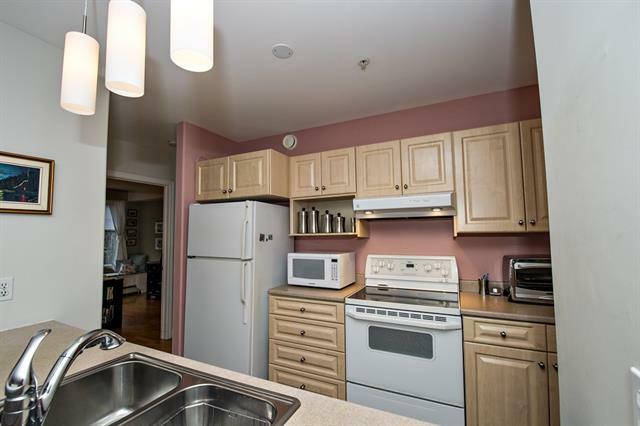 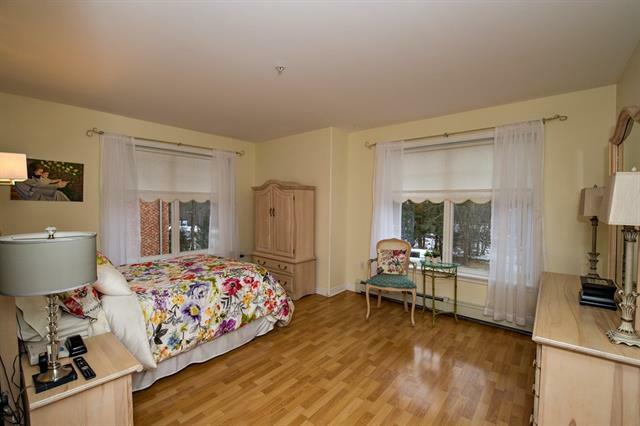 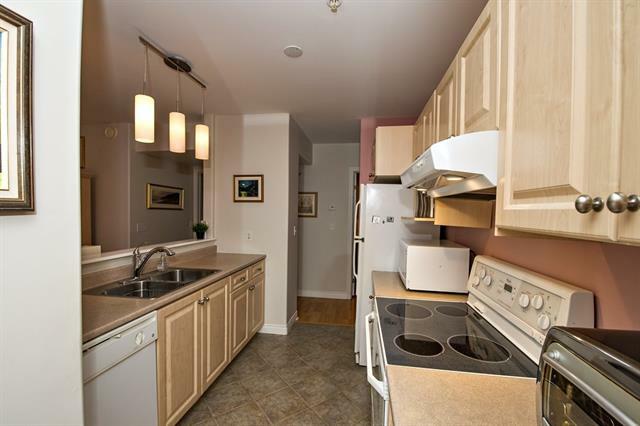 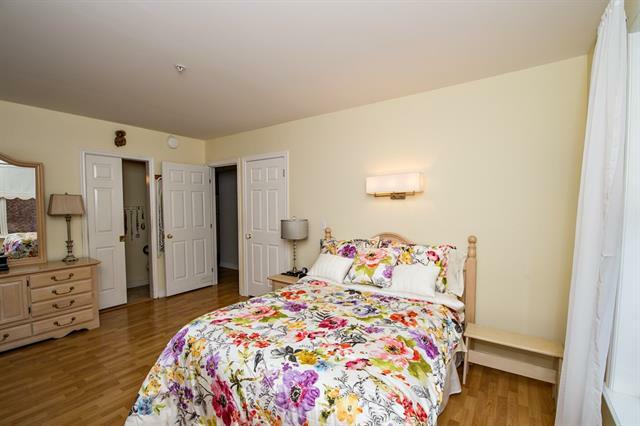 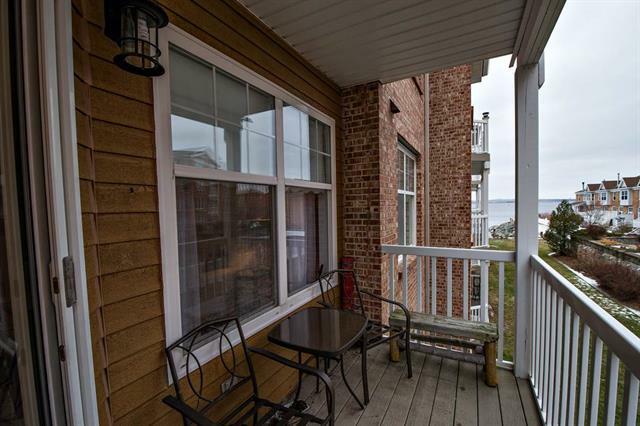 Live in a pristine condo on the Bedford Waterfront and let your cares fall away! 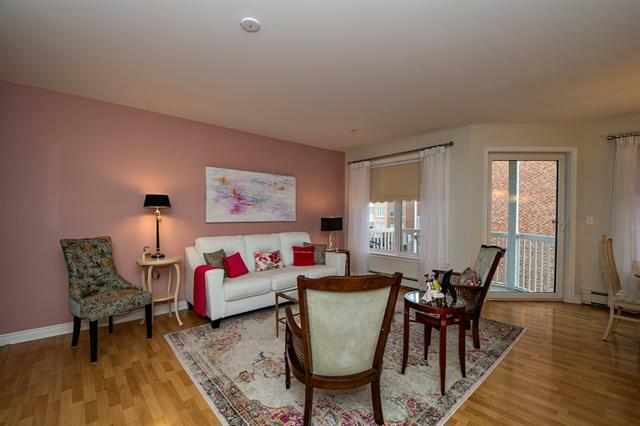 Lock and leave or build your equity in a zero maintenance home in one of the most prestigious areas in Bedford. 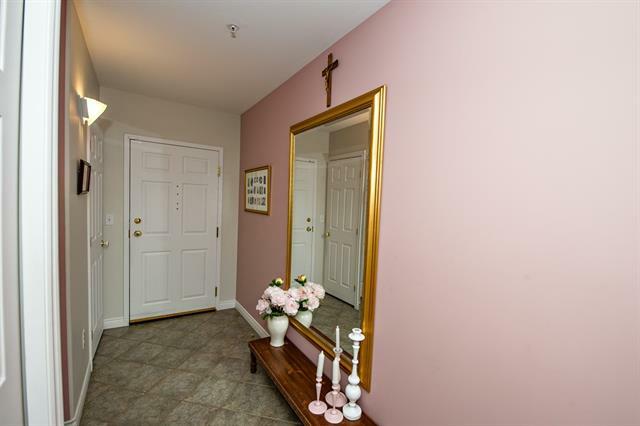 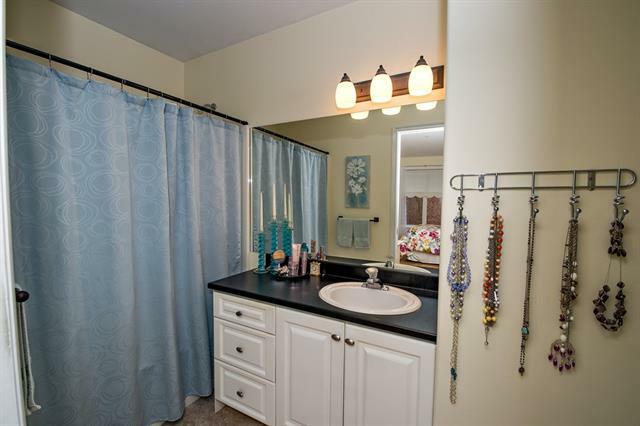 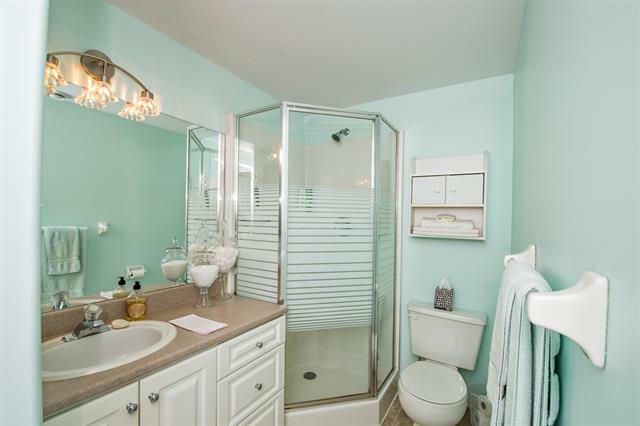 This building is in immaculate condition and lovingly maintained. 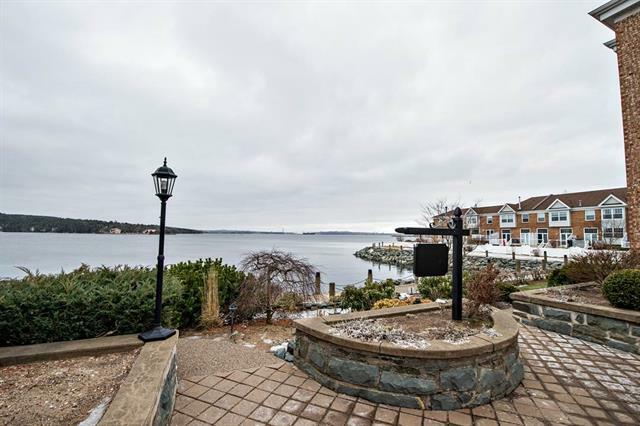 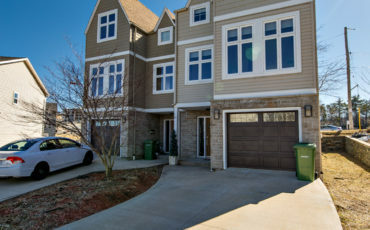 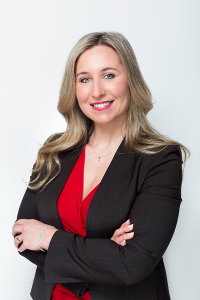 The community is exactly what you want in a condo lifestyle and your outdoor environment is as beautiful as the inside;walks along the waterfront and gardens with playgrounds and loads of open, grassy areas to read a book or just sit and look out at the serene water.